The keno ticket is generated on the monitor. The wager amounts are listed on the top right of the ticket. Usually they are $1, $5 and $10. 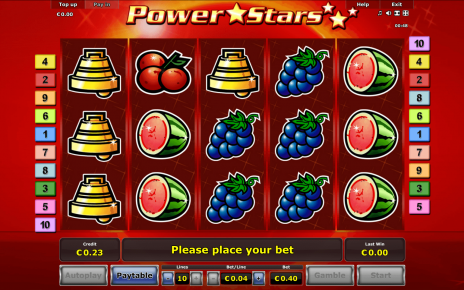 The player clicks on the selected wager and also on the selected numbers, taking care not to exceed the limit allowed. 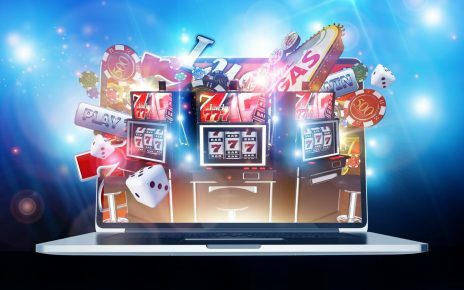 One option that most online casinos give is a “Quick Pick 10” button that selects 10 random numbers in one stroke. Numbers can be deselected by clicking on the selected numbers. 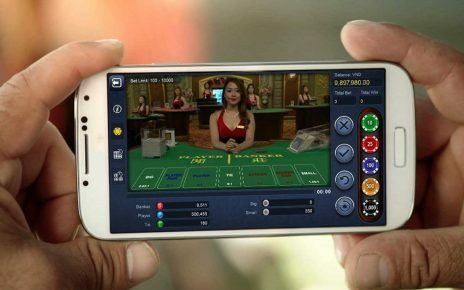 After the selection is made the player clicks on the “Play” button to generate 20 random numbers. These numbers are shown separately on the monitor and highlighted on the ticket as well. 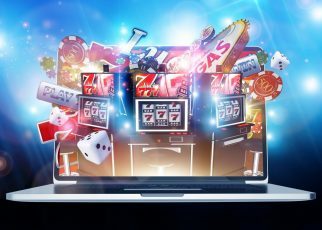 The more numbers the player correctly predicts, the greater his payout will be. The payout table is shown on the upper left corner of the ticket. The result table showing the numbers selected, numbers correctly predicted, amount bet and payout are shown in a results table at the bottom left corner. 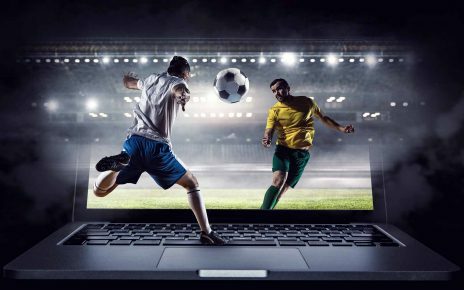 If the player wants to play the same numbers for the same wager again, he simply clicks the Play button. 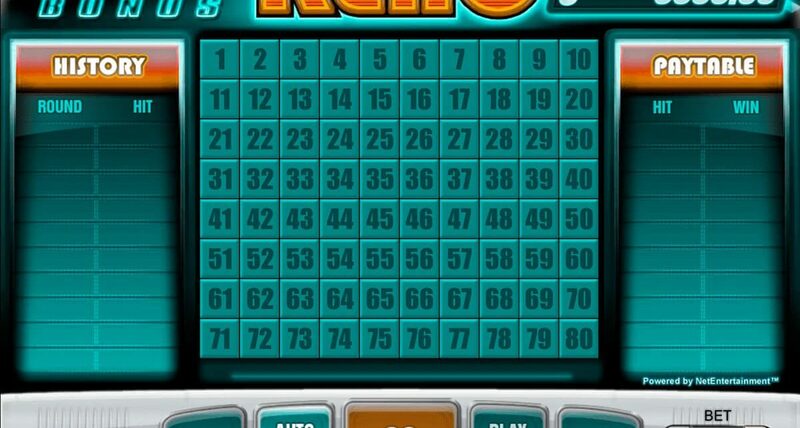 The player can click the “Clear” button to get a clear keno ticket and start entering all over again. Or the player can click the selected numbers to remove them and add fresh numbers by clicking on them. 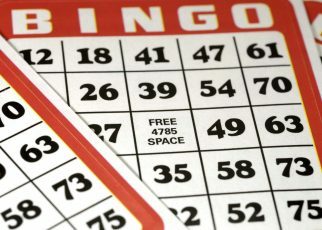 Keno odds relates to the probability of predicting a certain number of numbers correctly. 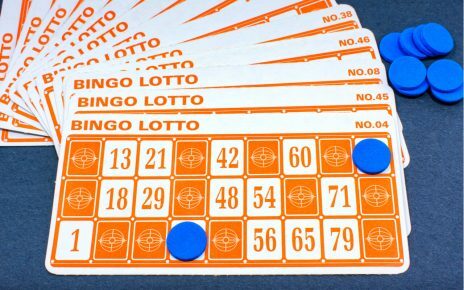 The probability is calculated using a complicated formula that is based on the total numbers on the ticket (which is 80), the number of number drawn (which varies between 10 and 20 from casino to casino), the number of numbers selected by the player and the number of numbers correctly predicted. 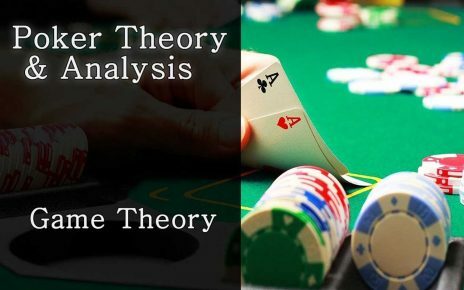 The probability is determined mathematically and does not vary from casino to casino. 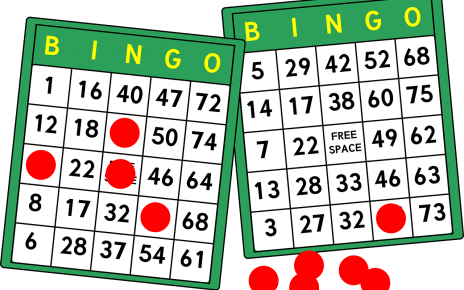 For example, in a normal game of 80 numbers from which 20 are drawn, the odds of getting 5 right from a selection of 10 is about 1:20. 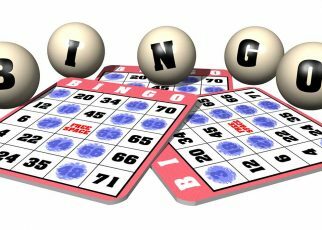 The odds of getting 5 right from a selection of 15, is about 1:5.5. Keno odds tell half the story. The other half is told by how much the casino pays out on each occasion. This payout differs from casino to casino because of the house edge, which each casino decides on its own. The casino reduces the theoretical payout based on the odds by the house edge it wants to keep.